1. amazon smile. i'm throwing this in for anyone who doesn't know that it exists, because i feel like maybe it's not advertised enough? or if you don't use amazon enough, you're not aware of the option? anyway, amazon smile. just go here, pick your charity, and log into your account to tie it to your purchases. when you make an amazon purchase, some money is donated to that charity you picked (mine is the aspca, naturally) at no extra cost to you. 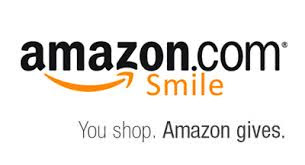 so basically you just shop on amazon the same way you always have, just put smile. before amazon.com - so smile.amazon.com, just bookmark it. but now some money is being donated to a cause you love! the eligible purchases, like the new keurig i want, will say 'eligible for amazon smile donation' in the description. it won't interfere with being prime eligible or eligible for free shipping. so it takes literally no additional effort or money on your part to do some good in the world. save all the doggies. 2. year long financial planning and tracking books. i use ynab software, which i love, but a lot of people do better with pen and paper. it requires a bit more thought and work and it's been said that writing things down commits it to memory better than typing or entering it in an app. 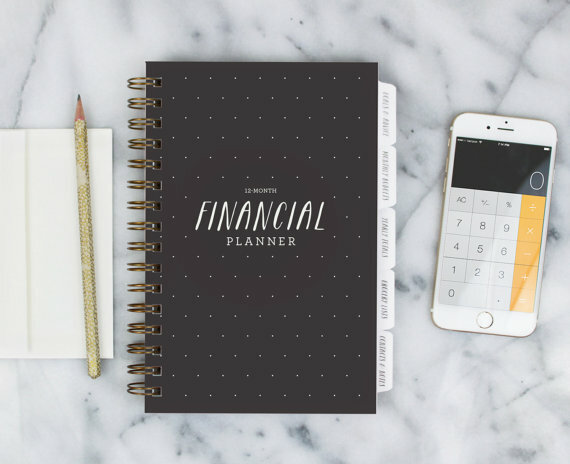 if you want to get on track with your finances this year, get a notebook dedicated just to budgeting! 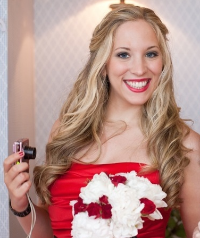 i personally recommend the products from blonde on a budget. you can get printables ($17) if you'd like to go month by month and put it together yourself, or you can order it from her in bound form ($40) for the whole year, if you can snag one of the last ones. i have both, in case you're wondering - always support your blog friends, they work hard on their products. 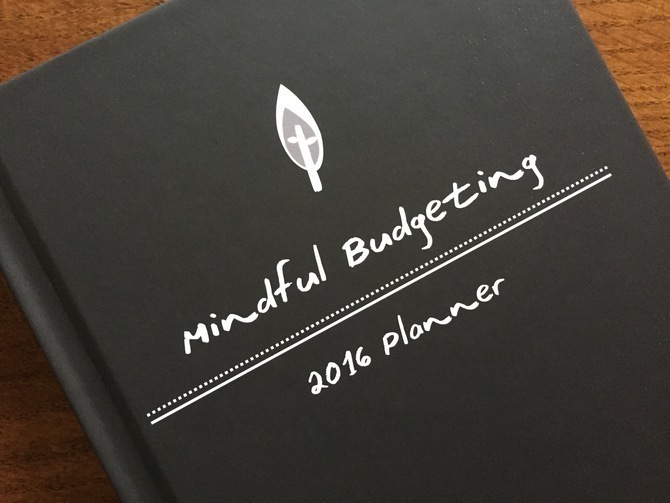 (plus printable buyers got a bound form discount!) i also recommend this one by the etsy shop ninj and ninj ($23 plus shipping.) the tear out pages for meal planning and shopping lists are just the cutest. 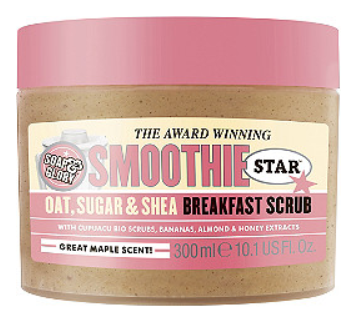 3. soap and glory smoothie star breakfast scrub. i use it year round of course, but it's especially good for dry winter skin. also, it smells like pancakes. they have other scrubs too if you're not into the pancake smell, but i haven't tried them. this one doesn't leave that slippery film in the tub after you rinse, which i appreciate. and the scent fades after you rinse too so you can put on whatever lotion you want. i follow it up with the same lotion because i personally like smelling like pancakes, but that's your call. i buy mine at ulta, they usually have great sales. don't let winter ruin your skin!